Yahoo today updated its Android app with integration of its digital magazines: Yahoo Food, Yahoo Tech, Yahoo Travel, Yahoo Movies, Yahoo Beauty and Yahoo Health. You can download the new version now directly from Google Play. The only limitation is that the digital magazines are only available to US users. The company didn’t say when it expects that limitation to be lifted. 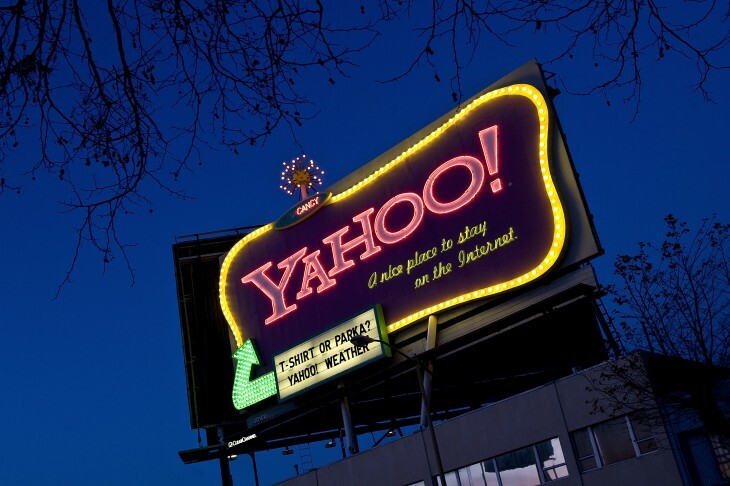 Lately, Yahoo has been pushing very hard to get its mobile apps up to snuff. The company has even expanded its Yahoo Mail offerings (both Android and iOS) with unrelated features like news, search, weather, sports scores, and stocks. Adding digital magazines to the main Yahoo app makes sense, but given the company’s recent moves, we wouldn’t be surprised to see them appear elsewhere as well.